Charleston, Church Street | Flickr - Photo Sharing! 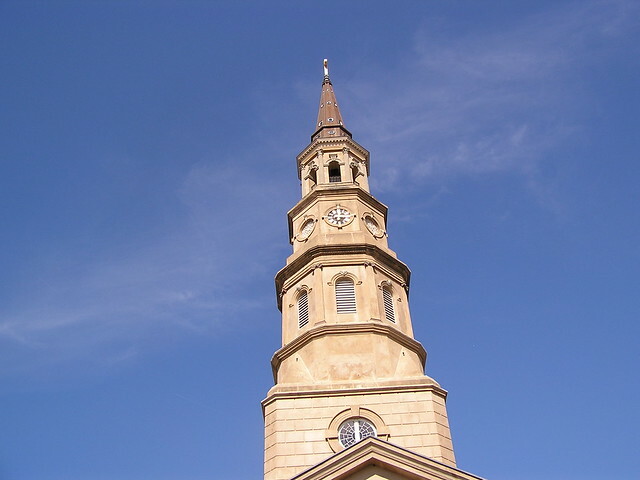 St. Philip's steeple. Reese's photo, Carriage Ride. Charleston, SC. Photo taken 11 November 2006.